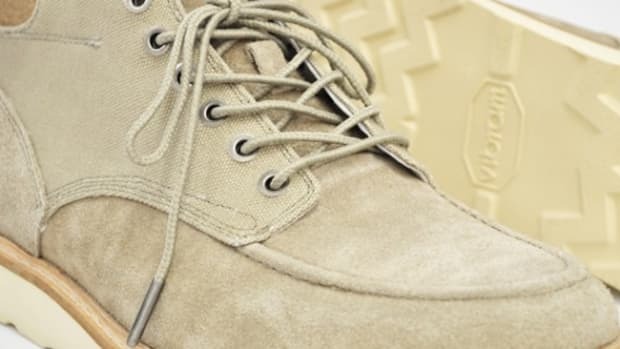 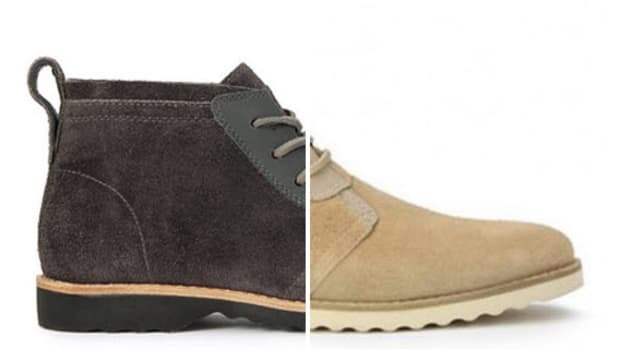 Another great footwear from Timberland Abington collection has dropped that takes another classic design - the Classic Desert Boot. 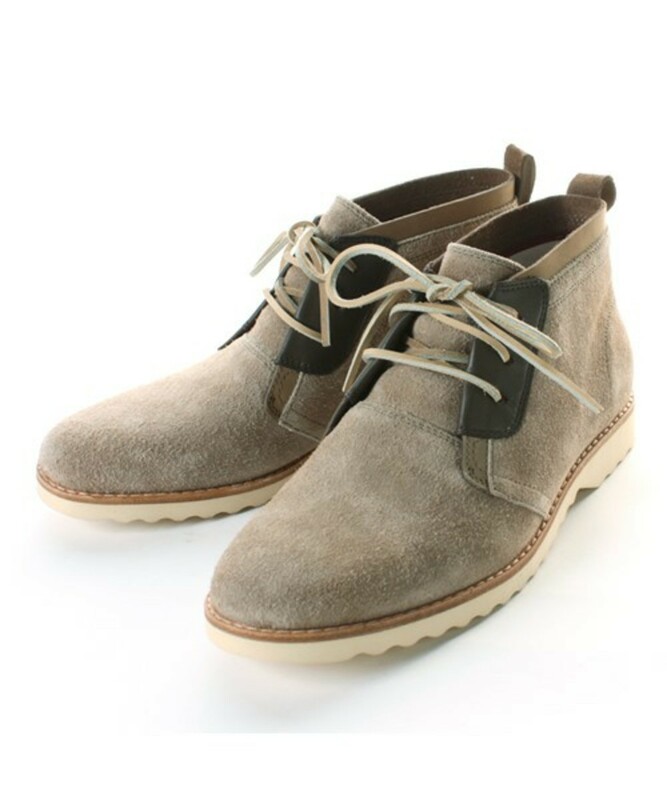 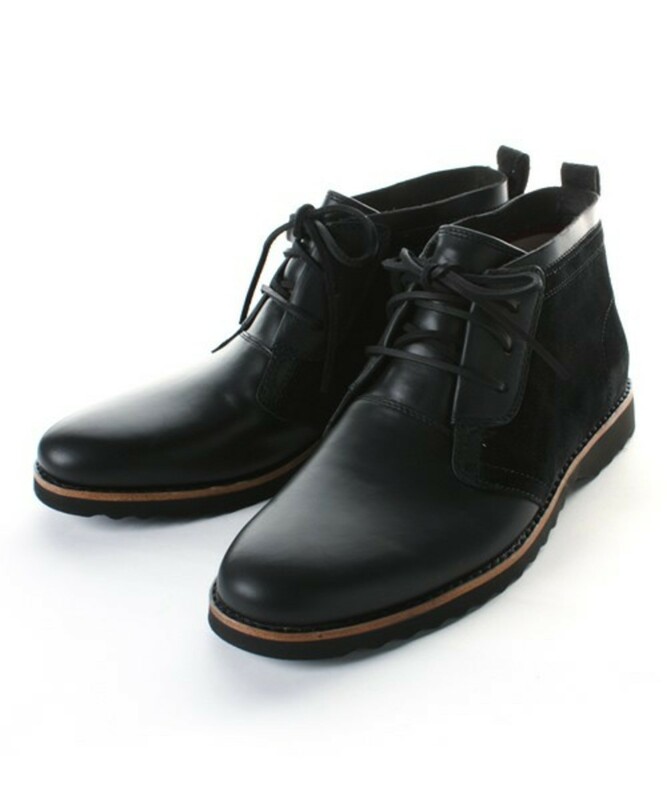 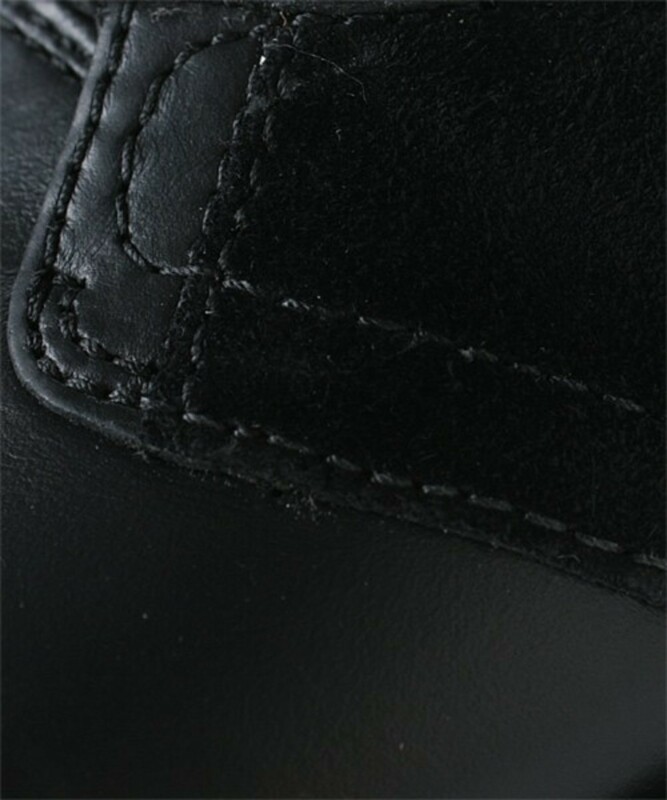 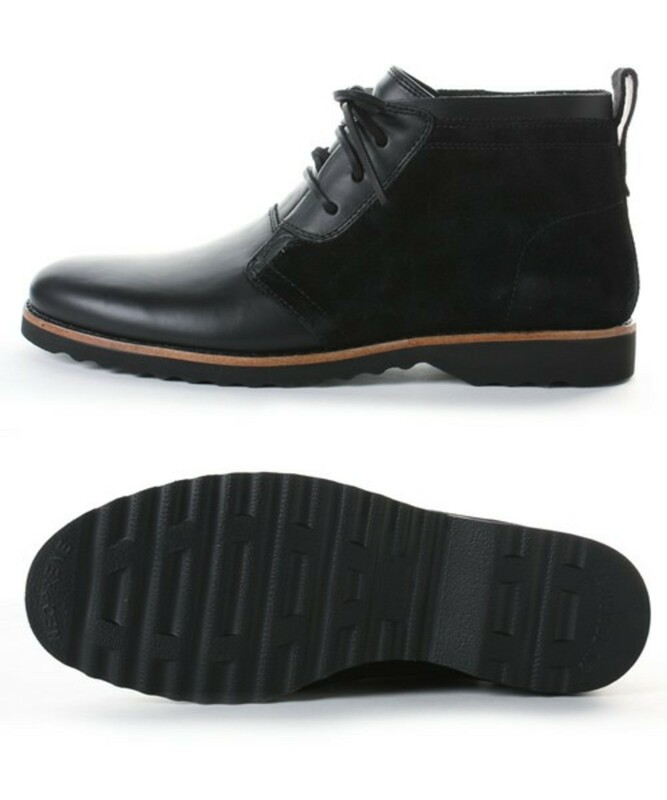 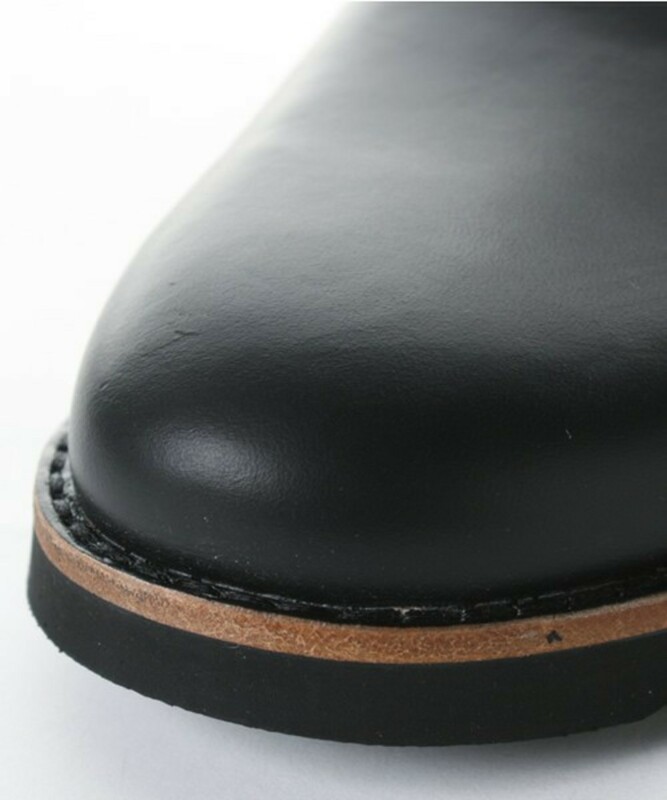 A rich blend of premium smooth leather and suede gives it a luxurious aesthetic for formal or casual wear. 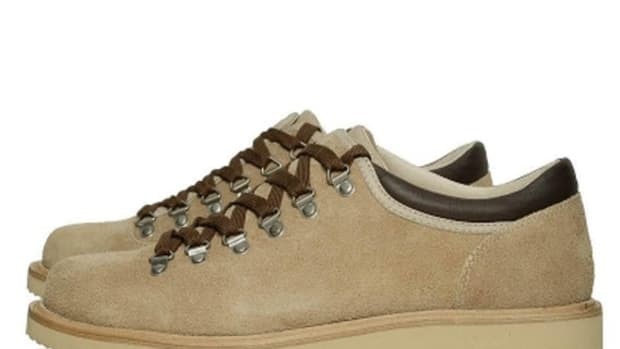 Note the two tones of outsoles that differ with each colorway complimenting the uppers. 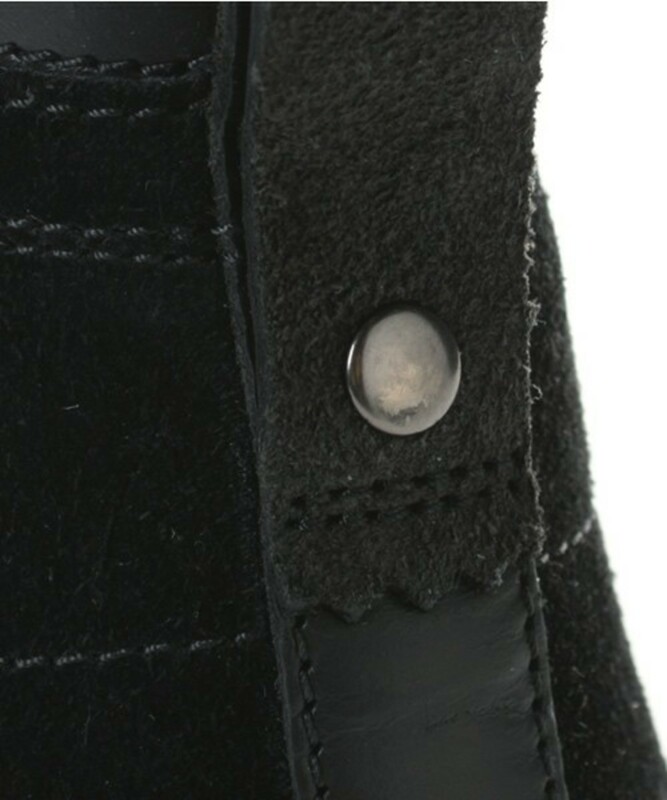 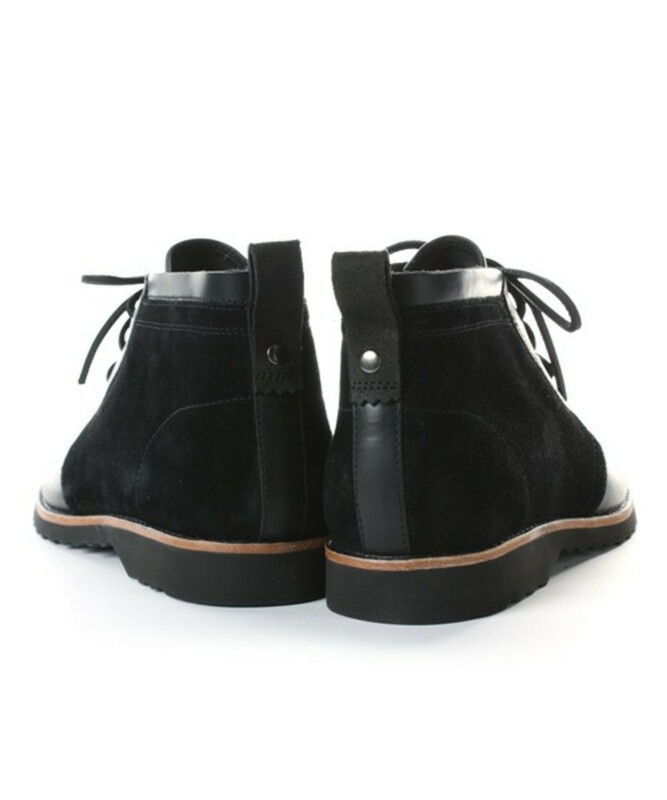 Smooth leather occupies the front toe section while the side and heel portions are made with suede on the black pair where as the sand beige pair is all suede. 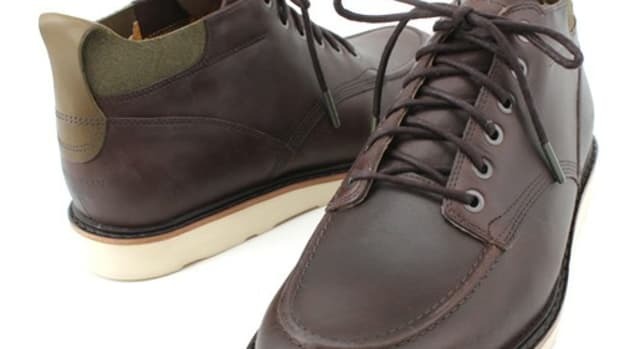 The inner lining is also made of premium leathers accompanied by deep maroon leather insoles. 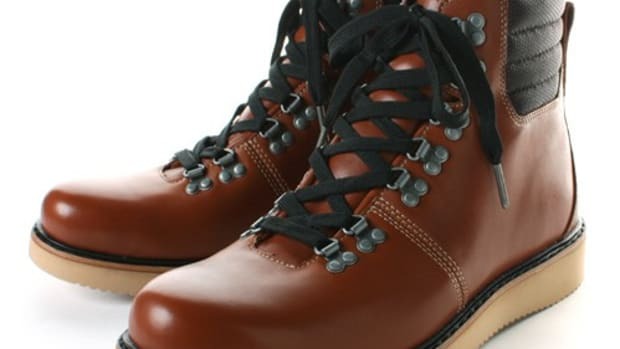 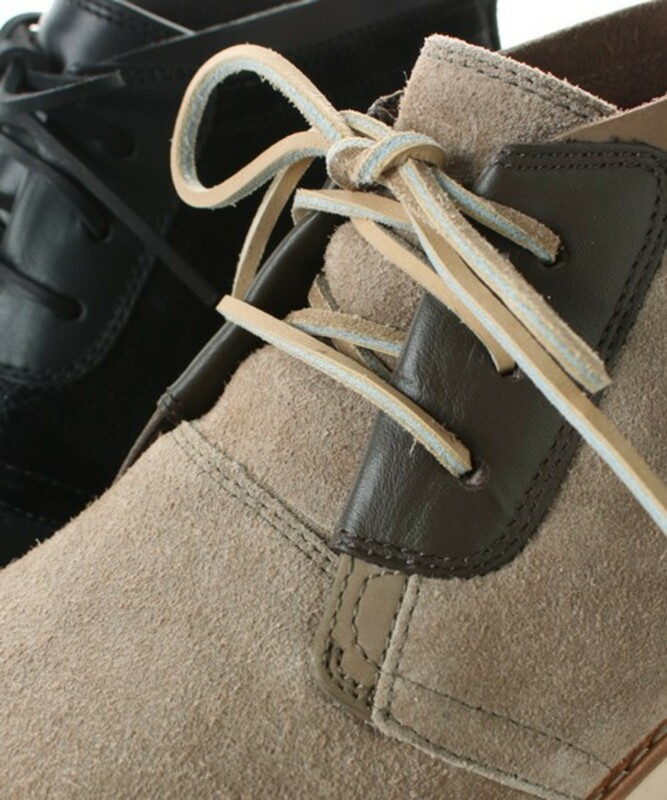 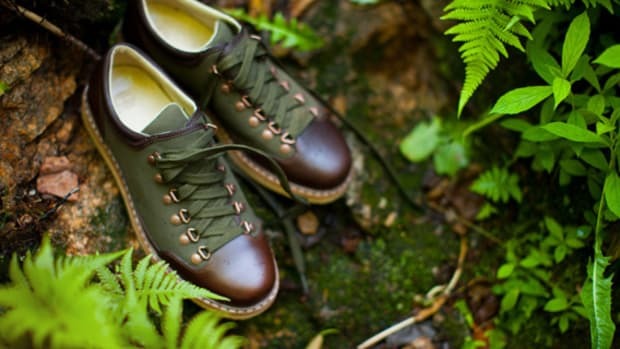 Finishing the boots are color coded shoe laces that are also made out of leather material. 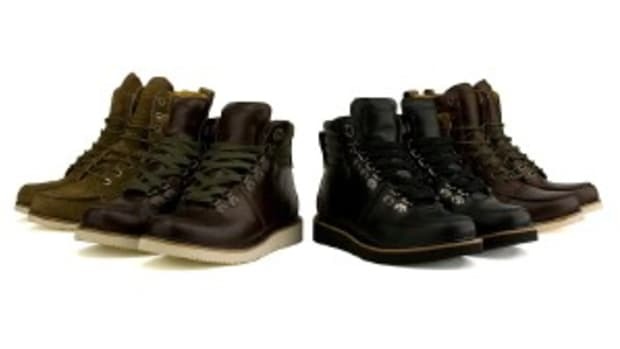 These boots are sold at selected stores that carry the Timberland Abington collection nationwide and worldwide.